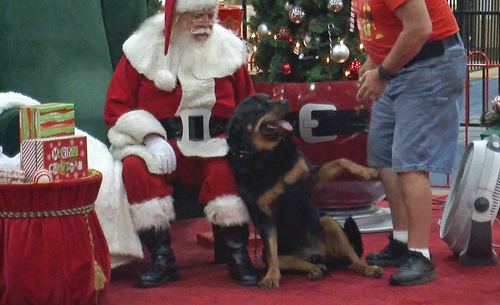 Santa Claus had a meet and greet Monday night with some furry friends at the Alexandria Mall. 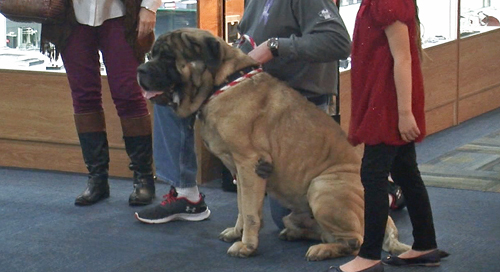 Pet owners brought their small and big pets to have their photo taken with Santa and also received a special treat provided by Santa’s elves. 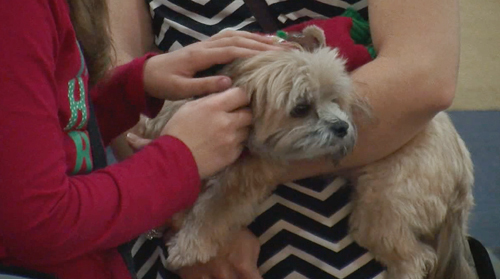 Owners had the option to dress up their pet friends for their seasonal family Christmas photo cards. 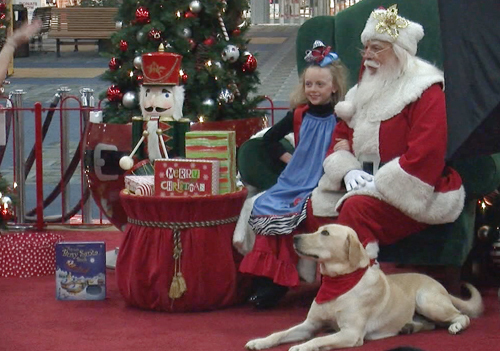 The last day to get pictures of your pet with Santa is December 14th. 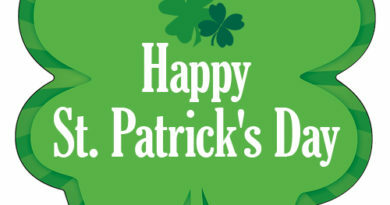 Get Out and Enjoy This Beautiful St. Patrick’s Day Weekend! FREE Sno-Cones at the Pelican State CU Sno-Shack Takeover! May 14, 2014 KLAX TV, ABC 31 Comments Off on FREE Sno-Cones at the Pelican State CU Sno-Shack Takeover!